In Congress, Savage was elected chairman of the powerful Economic Development sub-committee of the House. The committee authorized and oversaw programs and funding for the Economic Development Administration and Appalachian Regional Commission. 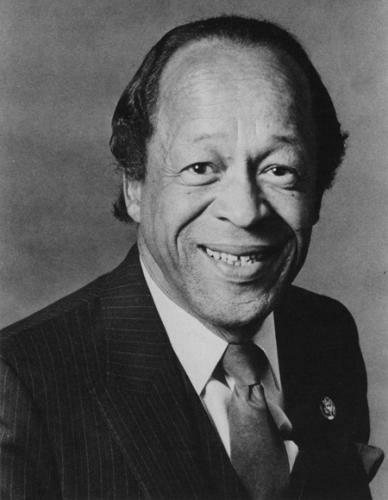 As chairman of the Economic Development subcommittee, Savage established an unprecedented federal commitment to minority set-asides when the House passed a $38 billion Department of Defense procurement goal for minority businesses and historically black colleges and universities in 1988. He also introduced amendments to the Public Works and Economic Development Act which required affirmative action for minority businesses. In 1992, Savage lost a bid for a sixth successive term to former Representative Mel Reynolds.